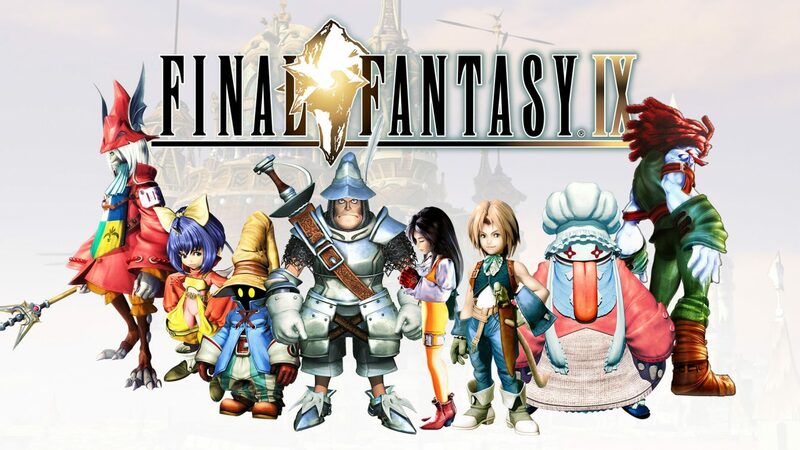 Final Fantasy IX crowns its surprise release with a top spot in the Japanese PS4 download charts. Marvel vs. Capcom: Infinite gets a weak launch. 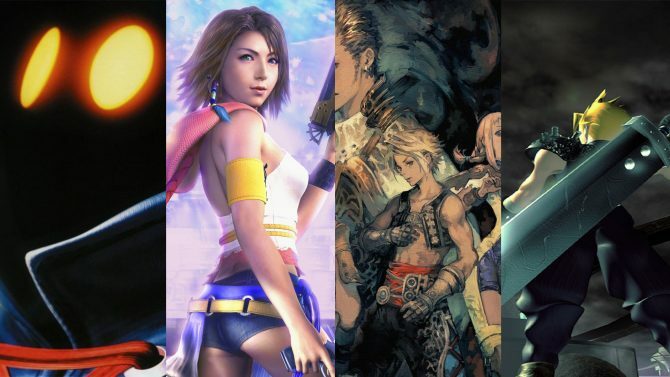 Final Fantasy IX is certainly a favorite among many fans both in Japan and in the west, and in the archipelago of the rising sun it certainly made waves among PS4 downloads last week. 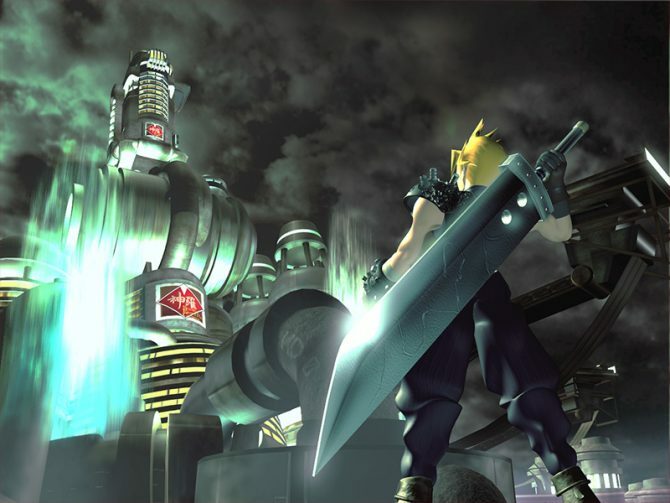 Sony Interactive Entertainment released its download chart for the week between September 17th and September 23rd, and you can check it out below. 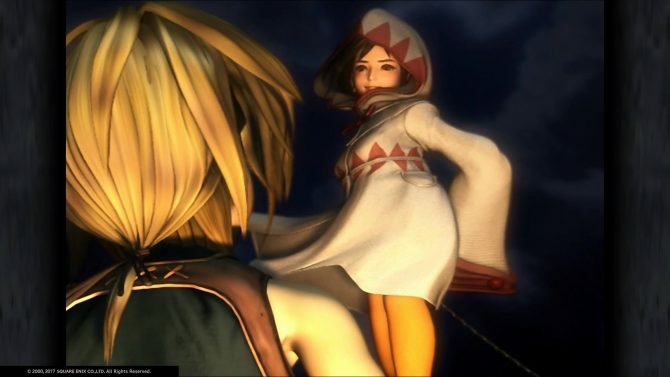 The announcement/release of Final Fantasy IX matching Sony’s pre-Tokyo Game Show press conference certainly fanned the flames of hype and nostalgia among Japanese gamers, and the title resisted the push of several sales that put quite a few older games back on the chart. Interestingly, Dragon Quest XI has finally ran out of steam, and has dropped completely off the top-20. A game that never had any steam to begin with appears to be Marvel vs. Capcom: Infinite, which debuted dead last in the download chart, doing even worse than the already disappointing 8th place reported by Media Create for the retail market. It’ll certainly be interesting to hear Capcom’s considerations on the title (if there’ll be any) in their quarterly financial statements that will be released in November.